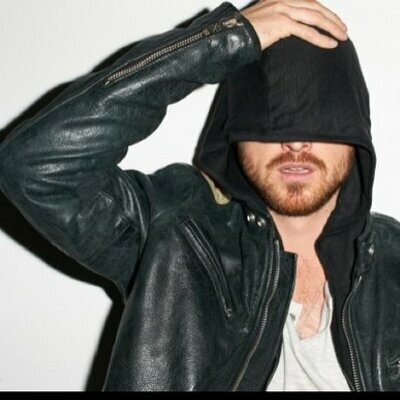 Aaron Paul is an American actor who was born on August 27, 1979. 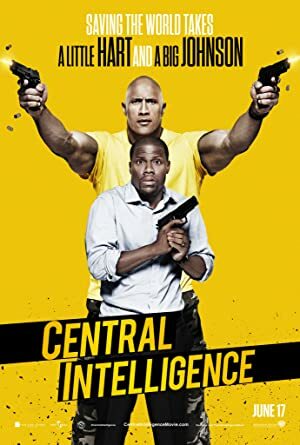 Central Intelligence (2016) and Come And Find Me (2016) are some movies in Aaron Paul's recent filmography. 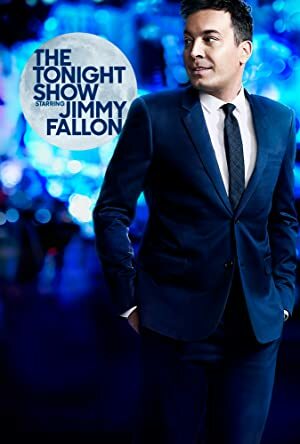 Aaron Paul's recent TV credits include Conan and The Late Late Show With James Corden. Aaron Paul has a relatively small audience on Spotify with only a popularity score of 22 out of 100 and around 70 followers as of 2018. His most popular track on Spotify is "Something" from the album Open Water. Aaron Paul's Instagram account (@glassofwhiskey) has a sizable audience with around 3.4 million followers. His recent posts to Instagram have gotten about 173,000 likes each. 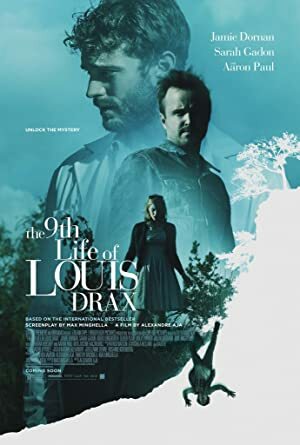 As of 2018, Aaron Paul has appeared in about 22 movies. Some of the most recent Aaron Paul movies include Central Intelligence, Come And Find Me, and Eye In The Sky. Aaron Paul played the role of Phil in Central Intelligence, released in 2016. 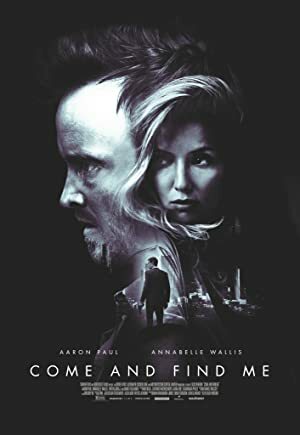 Come And Find Me, also released in 2016, featured Aaron Paul as David. 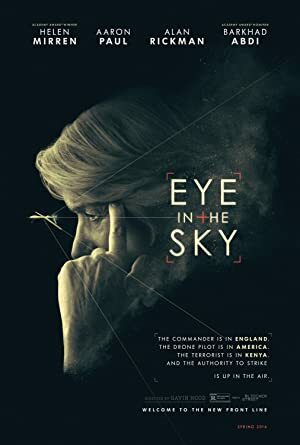 Another movie released in 2016, Eye In The Sky, featured Aaron Paul as Steve Watts. As of 2018, Aaron Paul has appeared on about 13 TV shows. 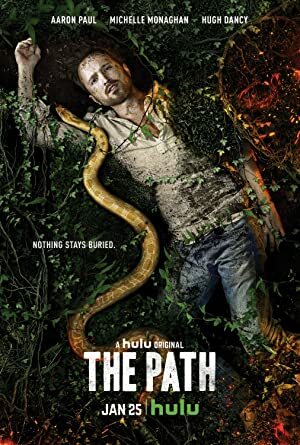 Some of the most recent Aaron Paul TV appearances include Conan, The Late Late Show With James Corden, and The Path. 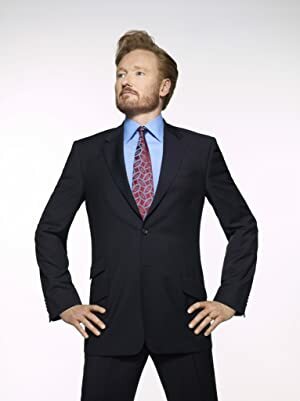 Aaron Paul was a guest on Conan in 2017. 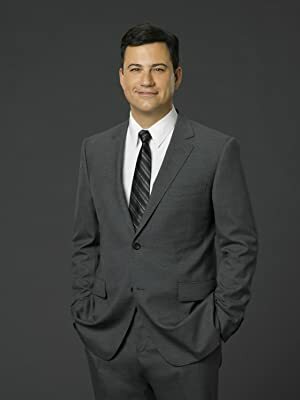 He was a guest on The Late Late Show With James Corden also in 2017 and, on The Path, he played the role of Eddie Cleary again in 2017. As of 2018, Aaron Paul has 70 followers and a popularity score of 22 on Spotify. Open Water is a popular album by Aaron Paul. Notable tracks from this album include Something, Long Time Gone, and Lizard Backed Woman. Something is the most popular track from Aaron Paul, scoring 0 out of 100 on the popularity scale. Long Time Gone and Lizard Backed Woman have popularity scores of 0 and 0, respectively. The Spotify popularity score is on a scale from 0 to 100 and reflects the number of times the song has been played and how recently it has been played. Aaron Paul Instagram: My friend wrote a book called To Shake the Sleeping Self and it is officially out today. His name is @jedidiahjenkins and he is one of the greatest humans that I have ever met. He rode his bike from the Oregon coast to the tip of Patagonia and this is the tale of that journey. 1 1/2 years on the road swimming in his thoughts of love and life and everything else that goes along with being on this planet. Jed, so proud of you my friend. glassofwhiskey My friend wrote a book called To Shake the Sleeping Self and it is officially out today. His name is @jedidiahjenkins and he is one of the greatest humans that I have ever met. He rode his bike from the Oregon coast to the tip of Patagonia and this is the tale of that journey. 1 1/2 years on the road swimming in his thoughts of love and life and everything else that goes along with being on this planet. Jed, so proud of you my friend.